Vivid Sydney is a 23-day festival of light, music and ideas. Vivid Sydney features many of the world’s most important creative industry forums, a mesmerising free public exhibition of outdoor lighting sculptures and installations and a cutting-edge contemporary music program. 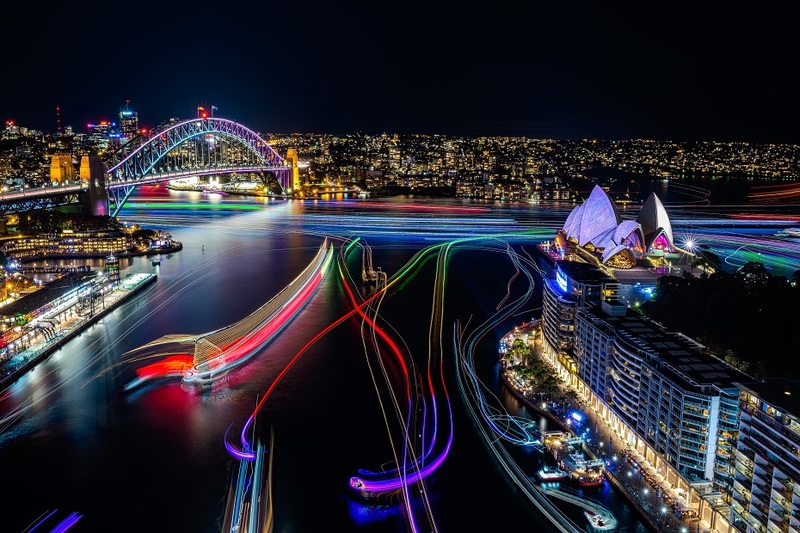 Vivid Light transforms Sydney into a wonderland of ‘light art’ sculptures, innovative light installations and grand-scale projections for all to enjoy. It is a magical celebration of light-design excellence and the world’s largest outdoor ‘art-gallery’: a unique Vivid Sydney experience. 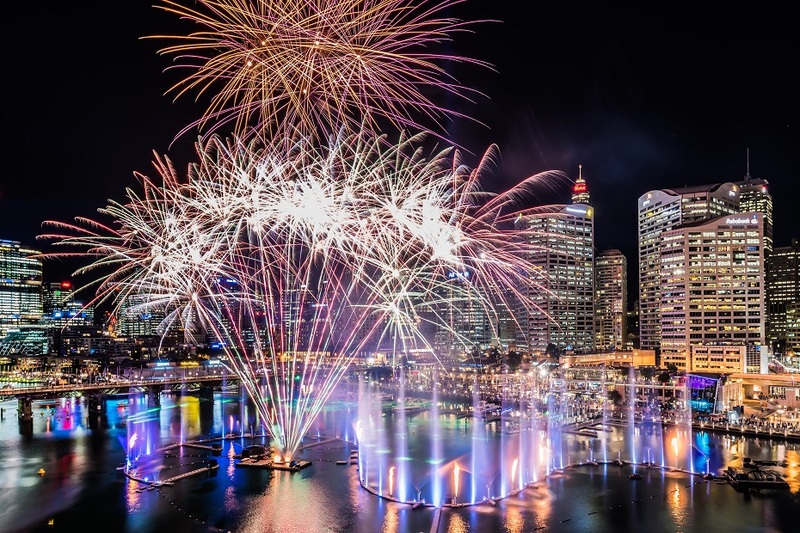 Vivid Light engages lighting artists, designers and manufacturers from around Australia and the world to illuminate, interpret and transform Sydney’s urban spaces through their creative vision. From local and international acts performing at the iconic Sydney Opera House, to other large venues and small bars, Vivid Sydney hosts a lively and eclectic range of live performances and ground-breaking musical collaborations. 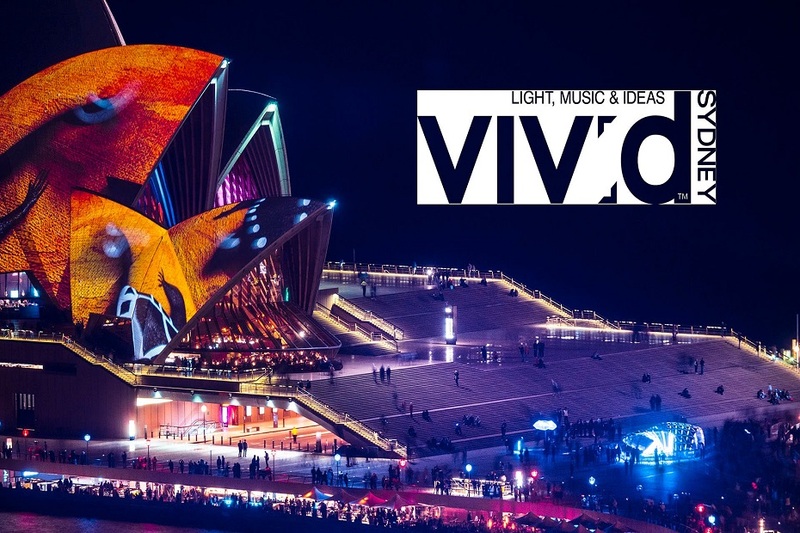 At the heart of Vivid Music is Vivid LIVE, a program of cutting-edge music which takes place at the Sydney Opera House, Australia’s most famous building.